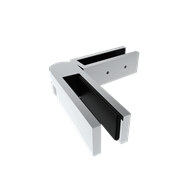 The Architects Choice Glass Pool and Balustrade hardware is stylish, professional and makes for an easy weekend DIY project. All the parts you will need are available off the shelf at Bunnings Warehouse. Once you have all your parts simply follow the included install instructions. 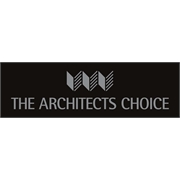 The Architects Choice range offers you the most premium finishes and the highest quality materials.